Survey Anyplace is software used to make entertaining, interactive and mobile quizzes and surveys. 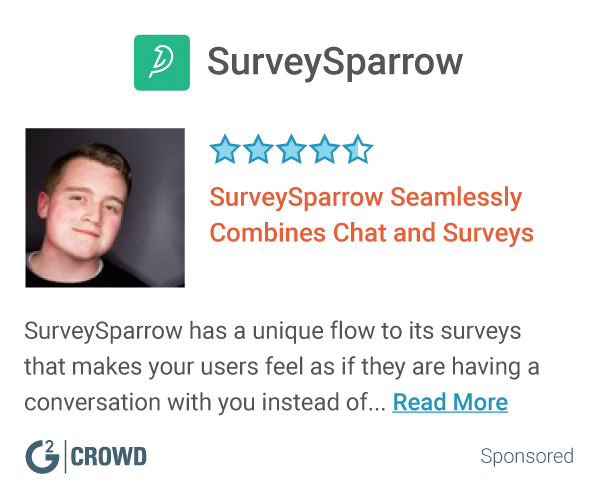 Tired of boring surveys? So are we... Discover why companies like Capgemini, Eneco, EDF and Bare International use Survey Anyplace to create fun, mobile, and interactive assessments, quizzes & surveys. The kind that allows you to engage with your audience and leaves room for your own brand identity or personality. These modern-looking surveys entice respondents and are easy to interact with, using the latest mobile features - just like your audience. And you get more and better feedback! Founder of Survey Anyplace // How about surveys people love to take? Hi there! Are you looking to implement a solution like Survey Anyplace?